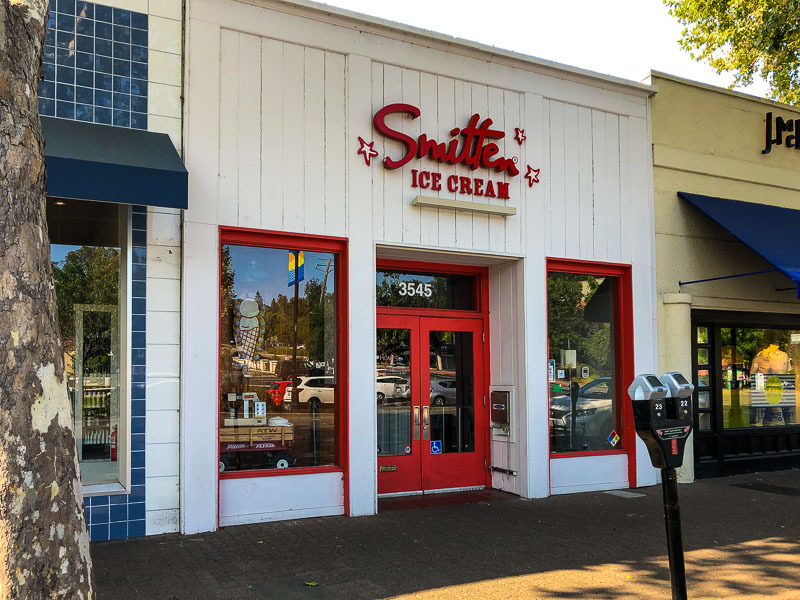 After four years serving ice cream made with liquid nitrogen, Smitten Ice Cream closed over the weekend at La Fiesta Square in Lafayette. 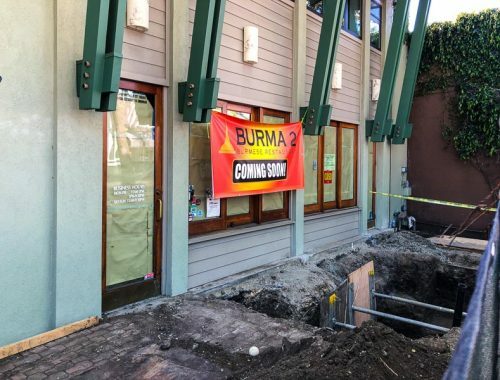 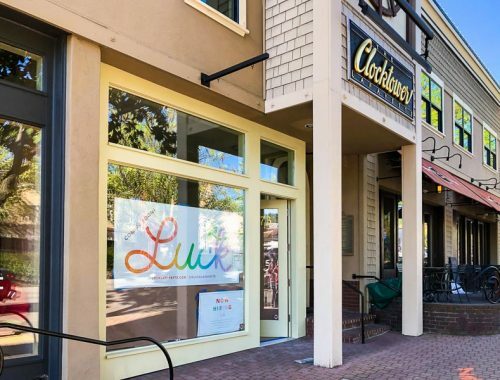 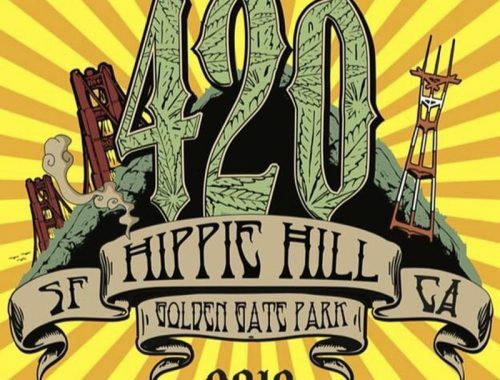 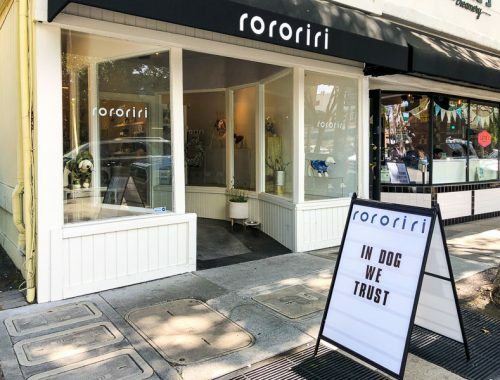 It’s not all bad news though; According to a letter posted inside all Lafayette, Moraga, Walnut Creek and Concord residents will get 25% off purchases from their Rockridge location through the end of the year. 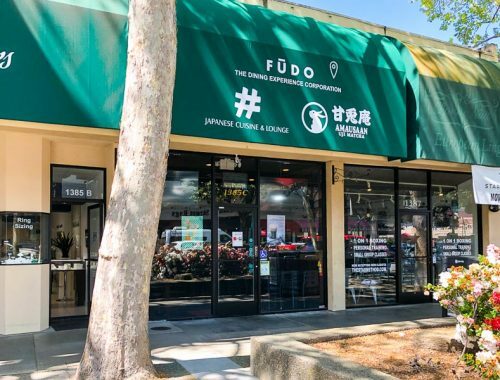 Check out their flavors here. 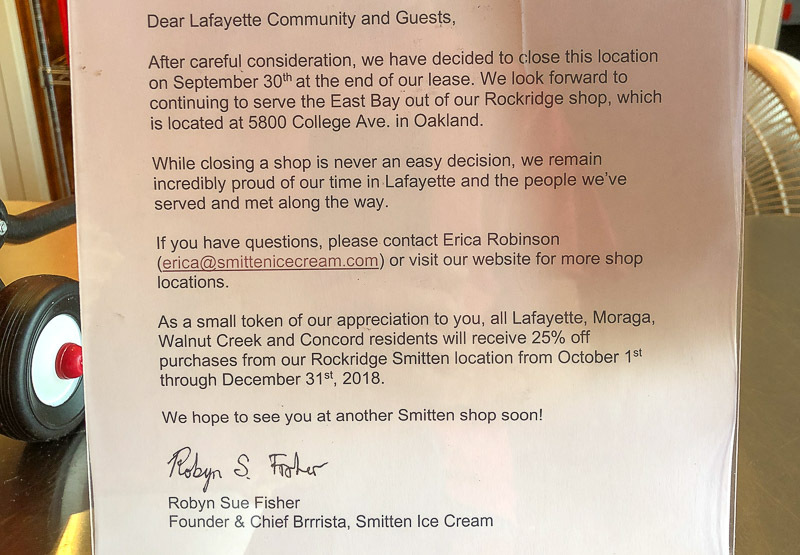 Thanks to everyone who emailed about the closing.